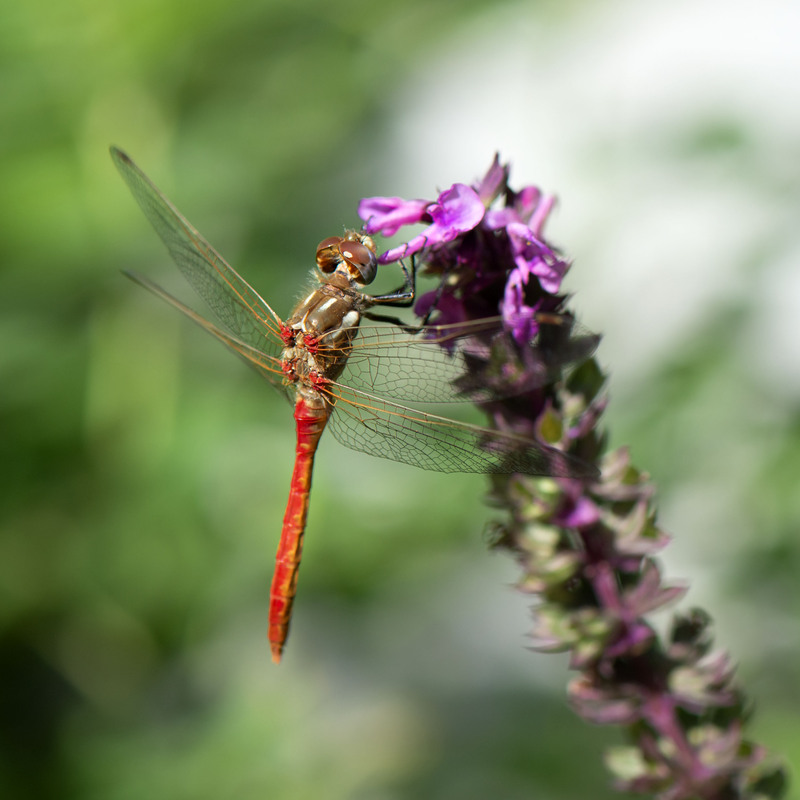 Given my abysmal skills at dragonfly identification I suspect this beautiful looking creature is some species of Red Meadowhawk Dragonfly. 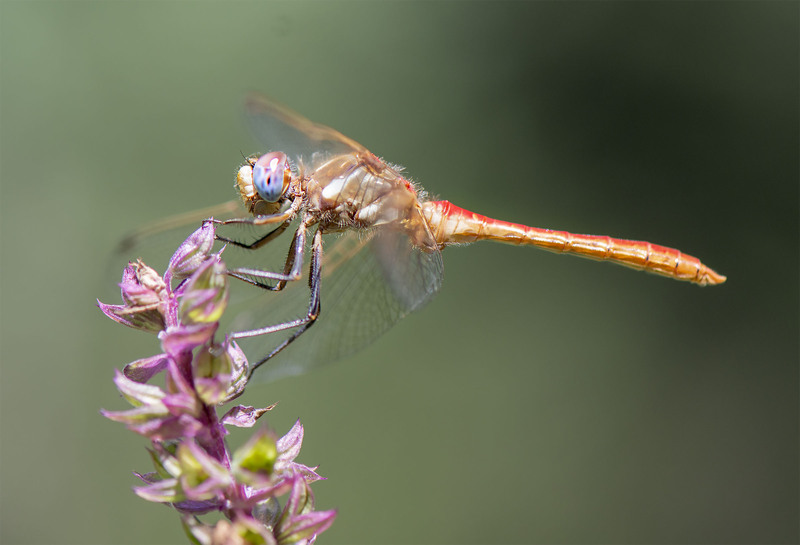 Even though Fall is almost here there are some Dragonflies still buzzing about when the sun is out. Your photography is always amazing, but these are above and beyond. Thanks a we have to give a special thanks to the dragonfly who was the most patient drangonfly we have tried to photograph. Thanks and thanks for leave us some feedback. Sorry for the delayed response but we really appreciate your feedback. Wishing you a wonderful weekend. 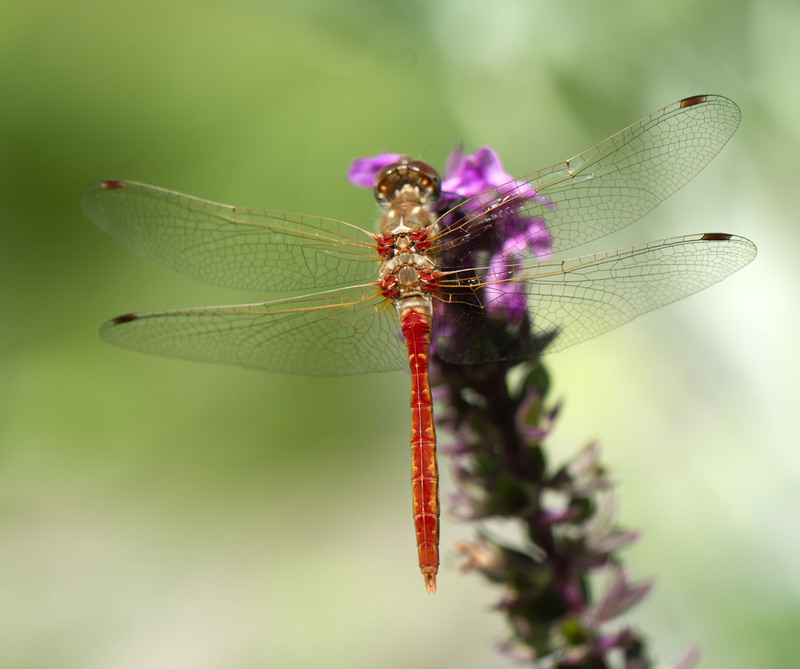 Butterflies, moths, and dragonflies… all super tricky to ID. I’m happy when I can get them in the right group! Hi Kit and I agree. 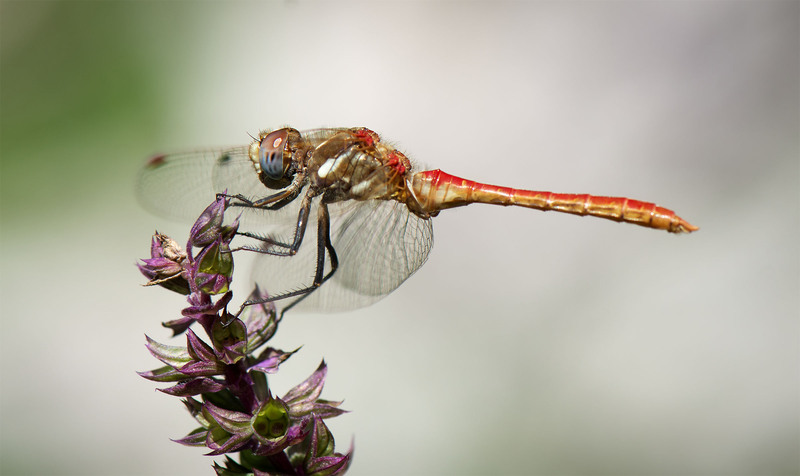 Sometimes I try hard to get specific and sometimes just call them dragonflies. I download a dragonfly ID ap and you can only search by scientific name…not much help to a novice like me. Think I will stick with birds for now. Lovely shots. Still some dragons hanging on here in the UK. HI, we saw a couple yesterday morning but go snow last night…we will have to see if they can hold on any longer. Hope you have a great weekend. Cheers Mike, weather is fairly good here so the season should last a bit longer, still good numbers about. Glad fall is holding on. I am sure a few will still be buzzing about once the sun returns.